Field service organizations are dependent on their ability to provide excellent service to meet increased customer expectations. Successful operations need to be efficient, effective and responsive. A key element to efficiency is the deployment of field personnel in a way that optimizes the use of these field workers. 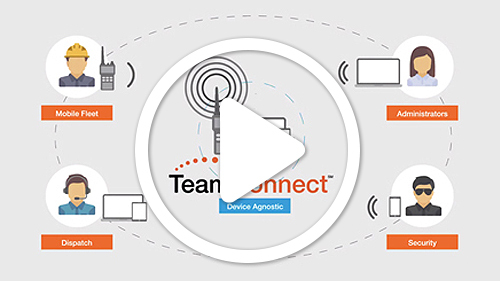 TeamConnectSM digital nationwide radios for field services provide instant and reliable push-to-talk communication and combine this with powerful GPS location and real-time data.